Well, Huawei is ready to unveil its first contribution to the category later this month. HUAWEI HAS SHOWN OFF its Mobile World Congress (MWC) invite, and it leaves little to the imagination. 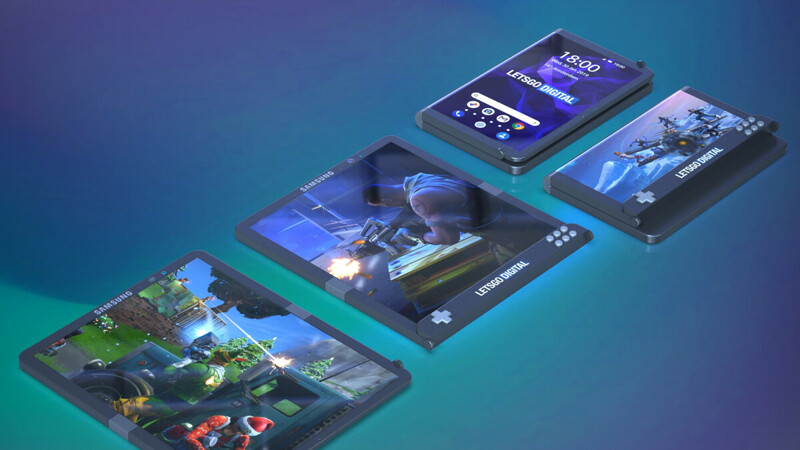 The patent shows that the foldable gaming phone might feature a D-pad controller on the bottom left and six face buttons on the opposite side. Huawei's foldable phone will run on Kirin 980 chipset. With Huawei's MWC keynote set for Sunday, February 24th, there are just over three weeks until it officially shows off the phone. It now appears that Huawei and Samsung will release foldable phones within a few days of each other however, assuming the rumours are true. The company tweeted that the event will see the launch of "the world's first 5G foldable device". He also added that everything is going according to the plan and the new smartphone is expected to launch by mid-2019. Come MWC 2019 and we shall finally get to know the same.